If advancing in your construction career or getting your staff CSCS compliant was one of your New Year’s resolutions, North West Skills Academy could have could have the perfect gift for you – a funded NVQ assessment. 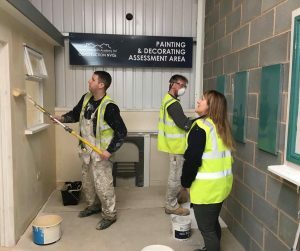 With a wide range of NVQs available and flexible assessment options, getting qualified, getting industry certifications and getting ahead in your chosen trade has never been easier than with North West Skills Academy. Read below to find out how we could help you progress in your construction career or contact one of our friendly advisors to discuss your options by calling 0161 4424344. 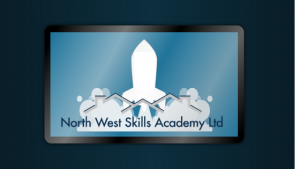 North West Skills Academy offers construction NVQs via two routes: EWPA (Experienced Worker Practical Assessment) and OSAT (On Site Assessment and Training). Both routes can be fully funded meaning that you can gain the qualifications you need at no cost to you or your employer. 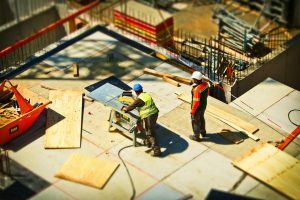 Both routes are also gateways to gaining your Blue CSCS card – the construction industry’s certification scheme that proves an individual has the necessary training and skills for their particular trade. If you have a minimum of 5 years’ experience in your trade, you could gain your NVQ Level 2 with our Experienced Worker Practical Assessment route, where you’ll be assessed in just one day. 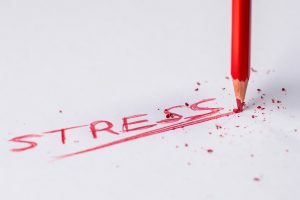 EWPAs are carried out at one of our dedicated assessment centres where you will be given a task and be expected to demonstrate skills such as planning work, working safely and working to recognised industrial standards. By gaining your NVQ level 2, you will be able to apply for a blue skilled worker CSCS card. You can view our full EWPA course list by clicking here. If you’d prefer to be assessed in your place of work and have a minimum of 3 years’ experience in your chosen trade, an OSAT course could help you gain an NVQ level 2 or NVQ level 3. An NVQ Level 3 opens your path to a gold advanced craft or supervisory CSCS card. OSAT courses typically take between 3-6 months to complete and involve creating a portfolio of evidence such as witness questionnaires and employer letters alongside question and answer sessions and further practical assessments. To view our full list of OSAT courses click here. 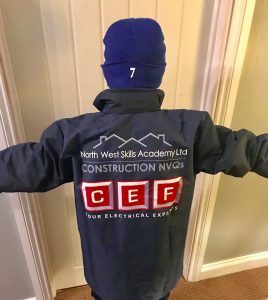 As the leading provider of Government funded construction qualifications, North West Skills Academy has helped hundreds of individuals and employers from all across the UK gain industry recognised qualifications, get CSCS compliant and advance in their chosen trade career. Our award winning and accredited service is here to support you throughout your construction learning journey and our staff are always available to answer any questions or concerns you may have. 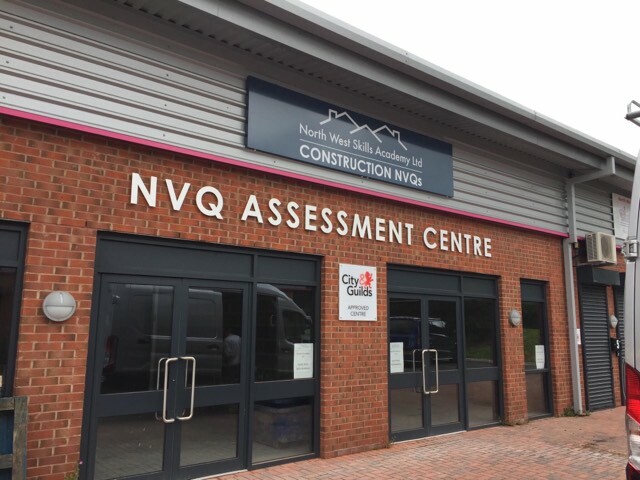 To find out more about our funded NVQ assessments and how they can benefit you, get in touch with a member of the NWSA team on 0161 4424344. Or, if you’d rather that we contact you, complete our quick online form to request a call back. In the meantime, you can recap your NVQ options by checking out our handy video here.